One of the immigrant-friendly nations in the world, Canada invites up to 300,000 people to relocate to it each year. There are various programs, using which nationals of the UAE can immigrate to Canada. Here are some main ones. Under the current Express Entry draw for migration to Canada, applicants having 413 CRS (Comprehensive Ranking System) points or more obtain an ITA (Invitation to Apply), making it one of the most lenient CRS cut-off figures. A draw held previously saw candidates under the FSTC (Federal Skilled Trades Class) with a minimum of 199 CRS points being allowed to apply. This year has been the best year for immigrants ever as on April 2017, as it exceeded the total number of ITAs released in 2016. The present dispensation headed by Justin Trudeau, the Canadian Prime Minister, has made immigration to this North American country simpler and quicker. 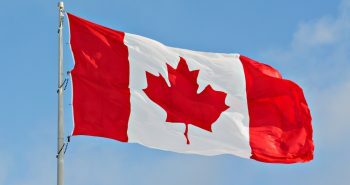 Some changes made to immigration Canada are: For all Express Entry Candidates, IRCC (Immigration, Refugees and Citizenship Canada) has made job bank registration voluntary; the Express Entry pool candidates who have a sibling in Canada may get extra points under the CRS; candidates having demonstrable French proficiency will earn more points; Express Entry candidates with tied ratings would be placed as per the accurate date and time at which they submitted their accounts; maximum age of dependent children has been raised up to 21 from 24 October 2017. 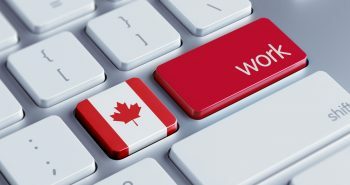 The GTS (Global Ability Stream) was launched to help employers in Canada to obtain the most experienced and skilled people to work for them from all over the globe. 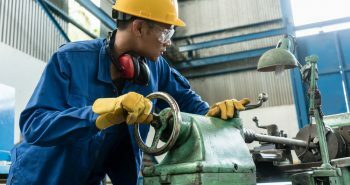 This stream has in place a two-week standard for the handling of applications for job licences for highly experienced sectors. On the other hand, the Quebec Immigrant Investor Program (QIIP) was reopened in May 2017 for helping more business people and entrepreneurs to settle in Canada. 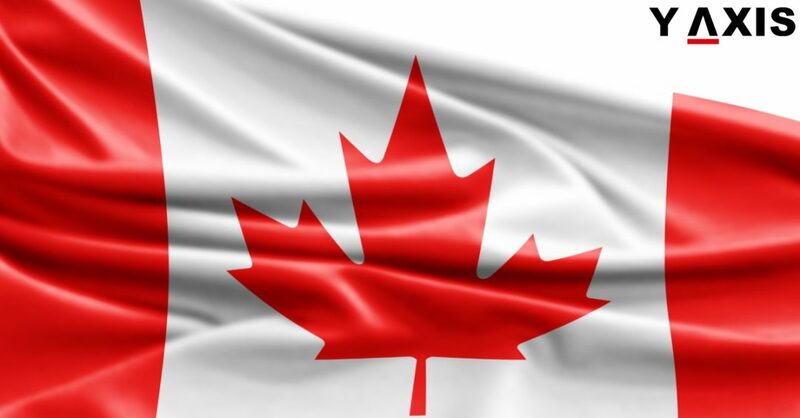 The program has become very popular, as it helps candidates to gain permanent residency in Canada by making a financial investment of CAD800, 000. This program offers more benefits compared to other investor immigration programs of Canada. 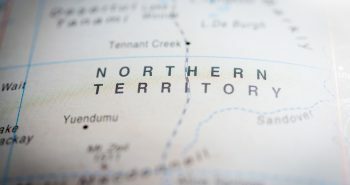 Besides these, there are numerous Provincial Nominee Programs (PNPs) that provide skilled workers, investors and business persons more opportunities of working and residing in Canada. 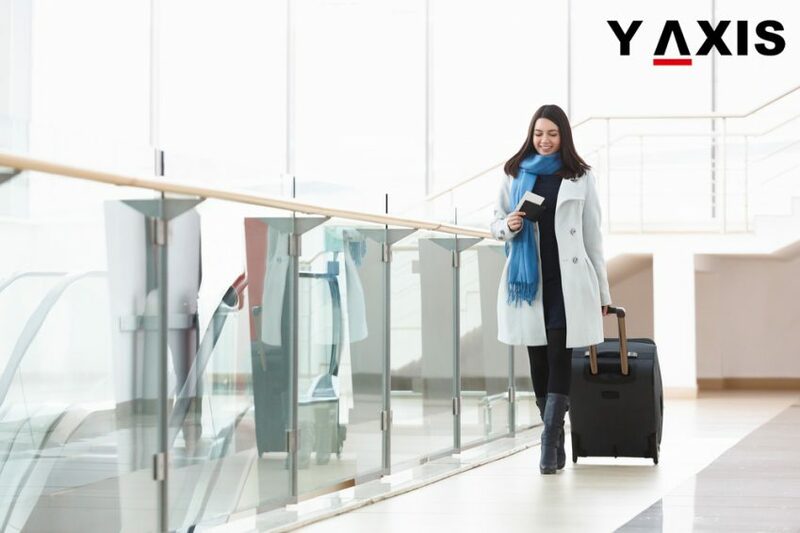 If you are looking to emigrate from the UAE to Canada, get in touch with Y-Axis, a leading consultancy for immigration services, to apply for a work visa. 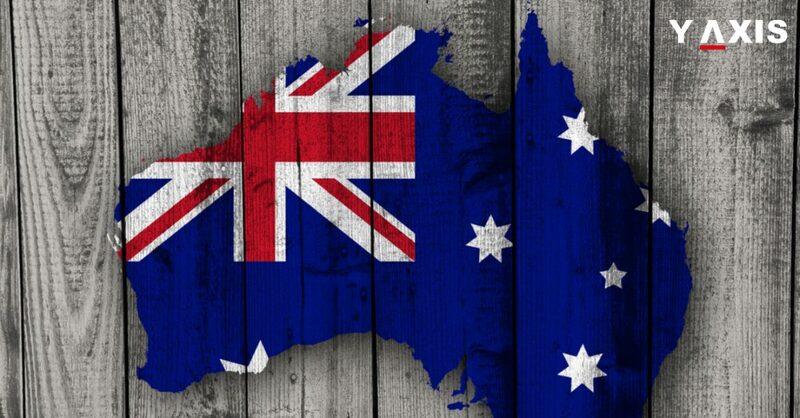 The UAE Ministry of Foreign Affairs and International Cooperation stated that Australia has decided to extend the SmartGate service in its airports for UAE nationals holding ordinary passports who are either arriving or leaving. Gulf Times said that Emiratis can opt to clear their departure or and arrival using the SmartGate services so long as they obtain a pre-arrival Australian electronic entry visa. Ahmad Saeed Alham Al Daheri, the Ministry’s Under-Secretary for Consular Affairs, said the usage of departure and arrival SmartGate at airports in Australia would be granted to holders of ordinary UAE passports who are a minimum of 16 years old. According to him, such facilities being extended to UAE nationals show that their passport is one of the most valued and reliable travel documents in the world. If you are looking to travel to Australia, get in touch with Y-Axis, a top consultancy firm for services in immigration, to apply for a visa from UAE. 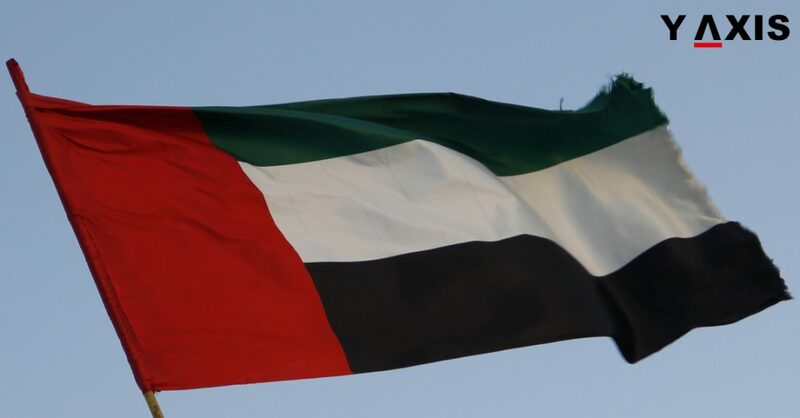 Effective from 6 July, nationals of UAE would not be required to apply for pre-entry visa requirements when they visit Sao Tome and Principe, said the UAE Ministry of Foreign Affairs and International Cooperation. Ahmed Saeed Elham Al Dhaheri, Assistant Under-Secretary of the Ministry of Foreign Affairs and International Cooperation for Consular Affairs, said that the memo the ministry had received from the foreign affair ministry of Sao Tome and Principe confirmed that the waiver would be effective from 6 July 2017, allowing UAE nationals to stay in the Republic of Sao Tome and Principe for up to 15 days. Al Dhaheri was quoted by Khaleej Times as saying that the move of Sao Tome and Principe indicates the high standing of the UAE globally and the developing bilateral relations between both countries, opening up new prospects for Emiratis in sectors of investment, commerce and tourism. According to him, this exemption reflects the UAE’s addition to the list of the diplomatic achievements recently and indicates the success accomplished in boosting the passport strength of the UAE, elevating its influence the globally as part of the initiative of the UAE Passport Force, objective of which is to place the State’s passport on the five most important passports list in the world by 2021, following the pronouncements of Sheikh Abdullah bin Zayed Al Nahyan, Minister of Foreign Affairs and International Cooperation. 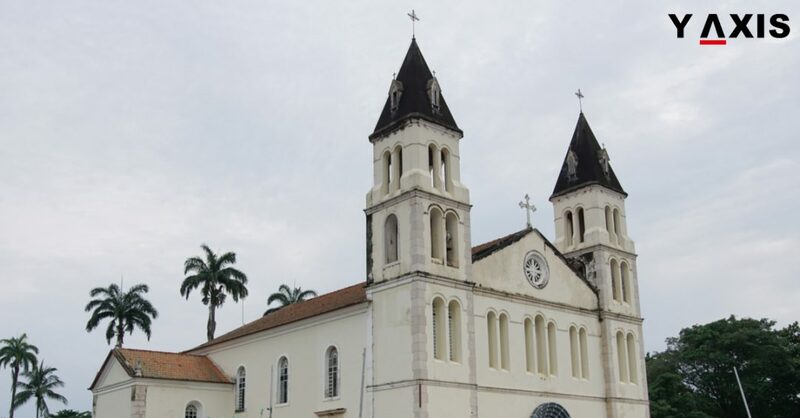 If you are looking to travel to Sao Tome and Principe from the UAE, get in touch with Y-Axis, a consultancy company renowned for immigration services, to apply for a visa. A Memorandum of Understanding (MoU) was signed between the UAE and the Republic of Mali, which will not need Emiratis to carry regular, private, diplomatic and VIP passports, while nationals of Mali need not carry diplomatic passports to get pre-entry visas when they are traveling to each other’s nations. The MoU was signed by Sheikh Abdullah bin Zayed Al Nahyan, UAE’s Minister of Foreign Affairs and International Cooperation, and Abdoulaye Diop, Minister of Foreign Affairs, International Cooperation and African Integration of Mali. Sheikh Abdullah and Diop talked about the friendly ties and joint cooperation shared between Mali and the UAE and also stressed the need to improve their relations in all areas. Sheikh Abdullah emphasized to Diop on their country’s eagerness to better the joint cooperation relations between both countries. He also underlined the UAE’s desire to better its ties with friendly African nations and its efforts to broaden horizons of cooperation in areas that would improve its construction and development. Expressing his pleasure on visiting the UAE, Minister Diop emphasized his willingness to improve and develop the joint cooperation relations between both countries in various sectors. 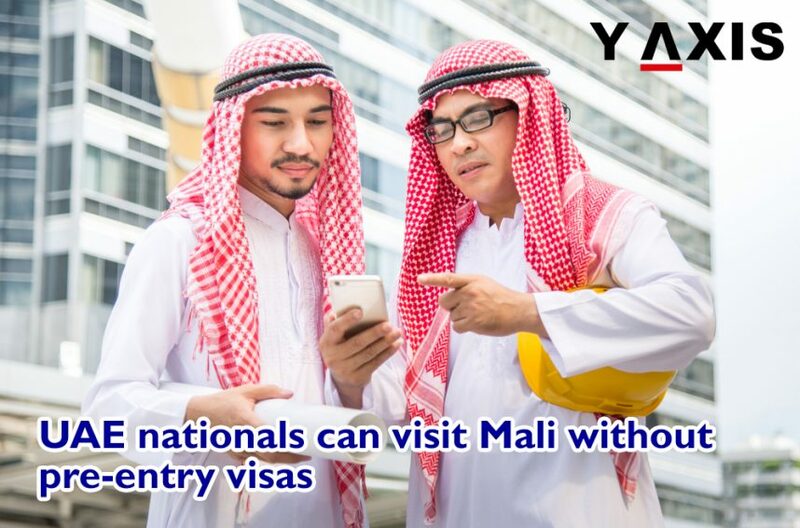 If you are looking to travel to Mali, get in touch with Y-Axis, a leading immigration consultancy firm, to apply for a visa. UAE passport holders who meet certain criteria will be able to access an optional Priority Consideration (Fast-Track) Service for Australian Subclass 600 Visitor visas — in tourist as well as business streams — for an additional fee of A$1,000 from visa application centers of Australia in Abu Dhabi and Dubai. According to the Australian Embassy, passport holders of the United Arab Emirates, India and China will be eligible to opt for this service option in the e600 application from 1 July 2017 when they apply online for a visitor visa through the website of DIBP (Department of Immigration and Border Protection), ImmiAccount. The Embassy said that their present arrangements to offer a priority service will continue to be in place without any extra costs for applicants wanting to travel in emergency situations. Within two days of the receipt by the Embassy/Consulate, most of the Priority Consideration (Fast-Track) Service applications will be processed. But all applicants need to meet the legal requirements laid out in the migration legislation for a visitor visa to be granted. They include checks to be carried out for character, health and security. If the visa officers of Australia request for further information before arriving at a decision, it implies that the decision on granting a visa for a particular applicant would take more two days. The Embassy states that if a visa application in Priority Consideration Service is refused for any reason, the fee would not be refunded. In addition, decisions may not be taken for all applications within two days. Applicants wanting to avail this service must a make a request to use the Priority Consideration Service before they submit their visa application forms. The DIBP will not entertain requests to use the Priority Consideration Service after their applications have been submitted. If you want to visit Australia on a visitor visa from the UAE, get in touch with Y-Axis, a consultancy service for immigration services, to apply for it. After the introduction of Smart Gates system at Sharjah International Airport, passengers can scan passports and boarding cards in fewer than 20 seconds when they are departing or arriving. 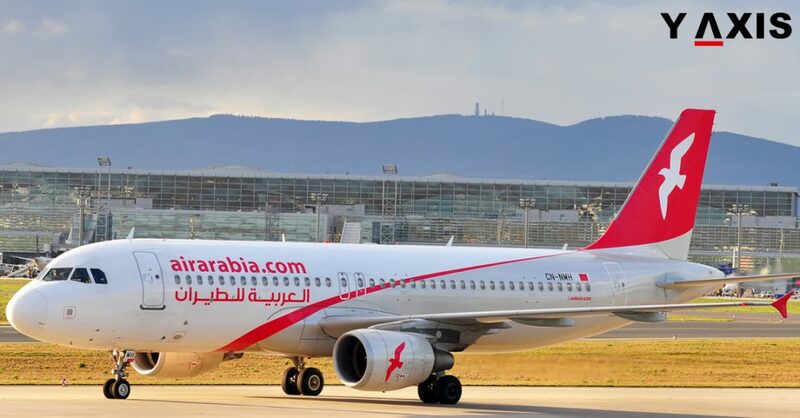 Launched on 9 July by the Sharjah Airport Authority in partnership with the GDRFAS (General Directorate of Residency and Foreign Affairs) at its passport control, it lets passengers avoid long queues to get their passports stamped for entries and exits. This Smart Gates system had a soft launch on a pilot basis in November 2016 and 850,000 passengers have been successfully able to use the system until now. Reported to be using a very precise and efficient process, it reads and scans passport information by recording biometric data, after which the Smart Gates compares the information in the passport with the information of the passenger saved in the system. Ali Salem Al Midfa, Chairman of Sharjah Airport Authority, was quoted by Gulf News as saying that the Smart Gates will accelerate the process at passport control, reduce waiting time and make easier the movement of passengers as their footfall continues to increase at Sharjah Airport. He added that in the past passengers needed to wait for an average of 10 minutes, but now with the Smart Gates system, they can pass through in less than 20 seconds. A total 16 Smart Gates have been put in place at the passport control area of the airport, with eight being deployed at the arrivals and eight at the departures, allowing passengers to scan their passports and boarding cards. Al Midfa said that the existing manual passport control counters will simultaneously continue to operate in order to complement the smart system. If you are looking to travel to Sharjah, get in touch with Y-Axis, a reputed consultancy firm for immigration, to apply for a visa. The UAE government has initiated efforts to hasten the process of issuing residency permits rapidly to private sector employees in the Emirates. Four UAE government organizations have announced that processes will be implemented to cut down the processing time by 50 percent. A report by WAM (Emirates News Agency) said that the measure was a component of the world’s first government accelerators, which seek to hasten the National Agenda’s achievement of the UAE Vision 2021. This was announced by the Ministries of Interior, Foreign Affairs and International Cooperation, Health and Prevention, the Emirates Identity Authority and Human Resources and Emiratisation. Gulf News quotes WAM as reporting on 8 July that the government agencies announced measures to decrease by 50 percent the time needed to process a transaction for granting a residency permit. The same bodies of the government bodies are also expected to undertake joint projects in record time, with the objective of transforming government services to enhanced standards by 2021. Dr. Hussain Al Rand, Assistant Under-Secretary for Health Centres and Clinics, Ministry of Health, said that their ministry had implemented the happiness station at the Ajman Preventive Medicine Centre in partnership with other bodies to smoothen the procedure of the residency permit issuance. He added that their ministry was committed to partnering with other government stakeholders to perform the government accelerators’ objectives with regard to the residency permit for employees of the private sector in 100 days. The accelerators, which have multiple projects and responsibilities to promote the speed for achieving the objective of the National Agenda and projects, were unveiled by Ruler of Dubai, His Highness Sheikh Mohammed bin Rashid Al Maktoum. 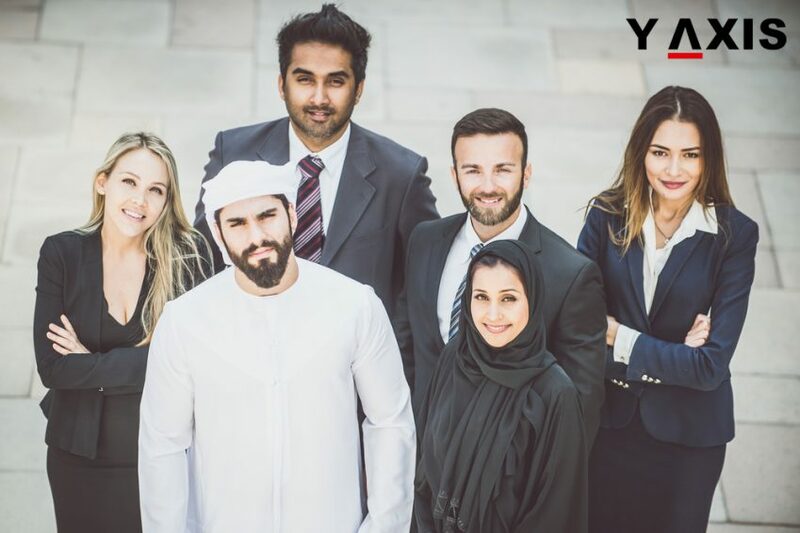 If you are looking to migrate to the UAE, get in touch with Y-Axis, a leading consulting firm for immigration, to initiate your visa processing. 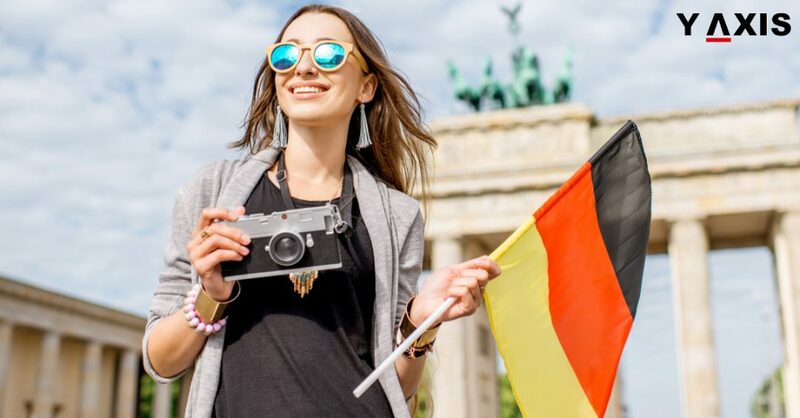 If students from the United Arab Emirates are intending to study in Germany, they would have to apply for a German National Visa through the German Embassy or Consulate. An applicant has to pay approximately AED251 as fees for German National visa. On the other hand, people aged 17 and below would have to pay AED126. Before one starts applying for a student visa, the applicant should have received an offer of admission from a university in Germany. To apply for a visa, students have to prove that they have adequate assets to pay for their tuition fees and accommodation in Germany. They also have to open an account in a bank specified by the German mission in UAE, after which they have to transfer AED36, 203 into it. After they receive the admission letter from the university or college they have applied for, they can begin preparing the required documents required for their visa application. Applicants should have a passport, which has been issued in the last 10 years having a validity of a minimum 12 months after their scheduled return date, one copy of their data page of their passport, three passport-sized photographs, letter of admission from the educational institution in Germany, cover letter from them why they wish to study in Germany and how long they would be staying there, evidence of payment of fees, English scores in IELTS or PTE exam to show that they have adequate English language proficiency, certificates of other educational qualifications, proof that they have adequate financial resources to pay for their studies during their study duration there – if getting scholarship, it should be mentioned and have travel health insurance that covers them from the date of their departure until they enroll themselves at their educational institutions. After they have got their entire documents ready with them, they can fill up the visa application, which has been downloaded or physically procured from a German mission. This has to be submitted along with all the required documents at a German mission. Following this, the authorities at the mission will finalize an interview time and date for the applicants. If you are a citizen of the UAE who wants to migrate to Germany, get in touch with Y-Axis, a leading immigration consultancy firm, to apply for a German National visa. If you are planning to move to a country, think about it because New Zealand is the most popular destination. In appearance, it is a tiny country but in terms of living standards and upbringing is it one of the best. Recently it has earned the most accessible purpose for tourism. 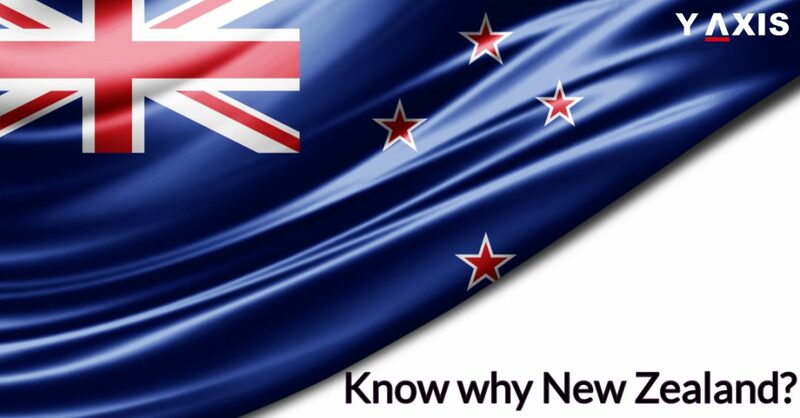 Few good reasons why you should consider living in New Zealand irrespective of the purpose is the people here are warm and friendly. Where ever you stride you will experience hospitality. Any time of the year you will see a pleasant time to explore the serenity and grandeur of New Zealand. Above all one of the top priorities for family’s to come along and make a healthy beginning. Some of the best places in New Zealand to bring up children and where you as a prime applicant can secure a good job suitable to your experience and ability. It is not just a job at the same time a good place for start-ups and business investors. All these places have incredible attributes so that a family can experience. Besides for education is a primary concern. Educational achievement and standards are substantially high. Business here can be initiated hassle free you will experience success in the least corrupt country in the world. Education and work opportunities in New Zealand are commendable. In terms of studies, the fees for tuition is low and they follow a British Based system and the degrees obtained are recognized around the world. The curriculum is up to date and has a practical approach while facilitating. Employment opportunities are multiple for international students and for skilled foreign expats from all across the globe. You have flexible working hours for students and good remuneration for working professionals. Everyone who is a visitor to the host country experiences the most commendable level which is the visa acquisition process which simple to get a permanent residency. All you have to be prepared is with a strong purpose to stay back and applying six months before the current visa comes to an end. Each year over 100,000 people migrate to New Zealand with various purposes and have proclaimed profound memories. Would you like to join them may it be studies, travel, business or even work. 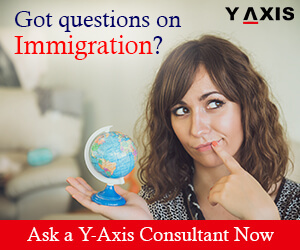 Y-Axis the world’s best immigration and visa consultant will help you progress through your plans for a good career.